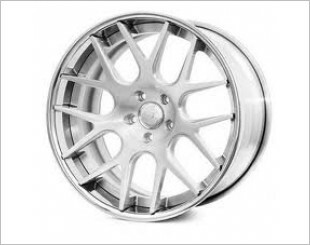 The Modulare Forged B Series is Modulare's line of forged, 1-piece monoblock aluminium alloy sports rims. Available in multiples sizes and designs. 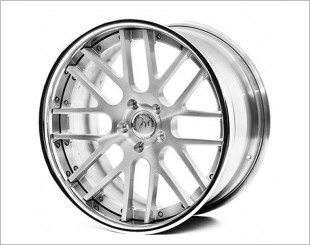 The Modulare Forged M Series is Modulare's line of forged, 3-piece aluminium alloy sports rims. Available in multiples sizes and designs. 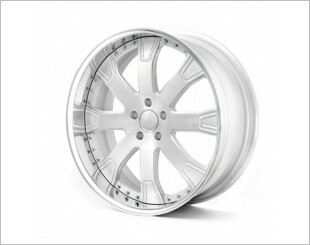 The Modulare Forged Deep Concave Series is Modulare's line of forged, 3-piece aluminium alloy sports rims. Available in 4 sizes and designs. 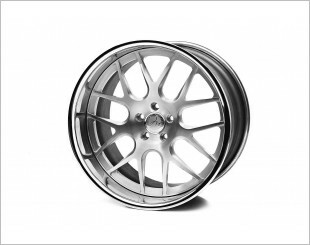 The Modulare Forged C Series is Modulare's line of forged, 3-piece aluminium alloy sports rims. Available in multiples sizes and designs. 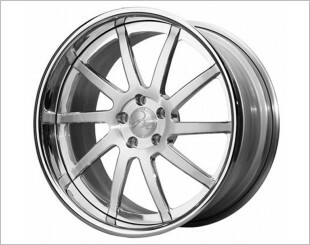 The Modulare Forged H Series is available in 20", 21" and 22", and comes in a wide range of designs.